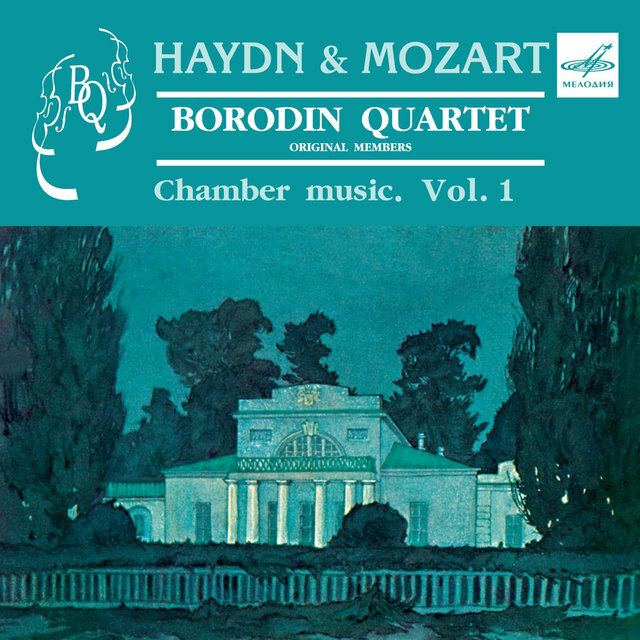 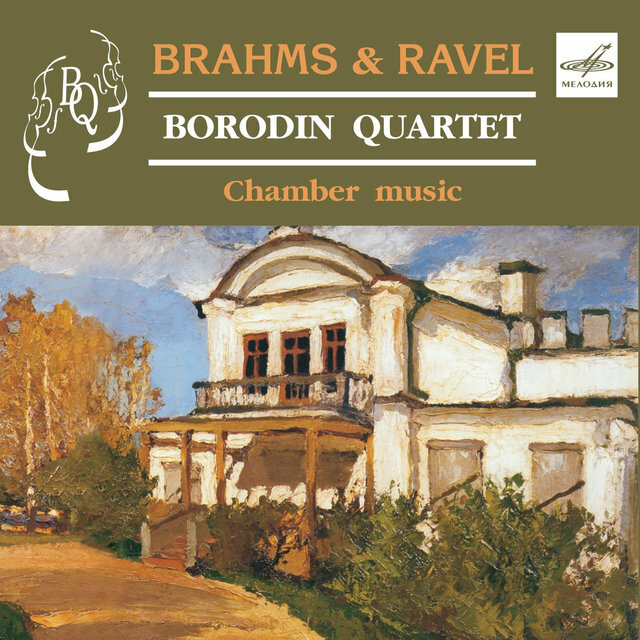 Founded at the Moscow Conservatory in 1945 by violist (and later conductor) Rudolf Barshai, the Borodin Quartet survived defections and other personnel changes to become regarded as the leading Soviet (and then Russian) quartet of the second half of the twentieth century. 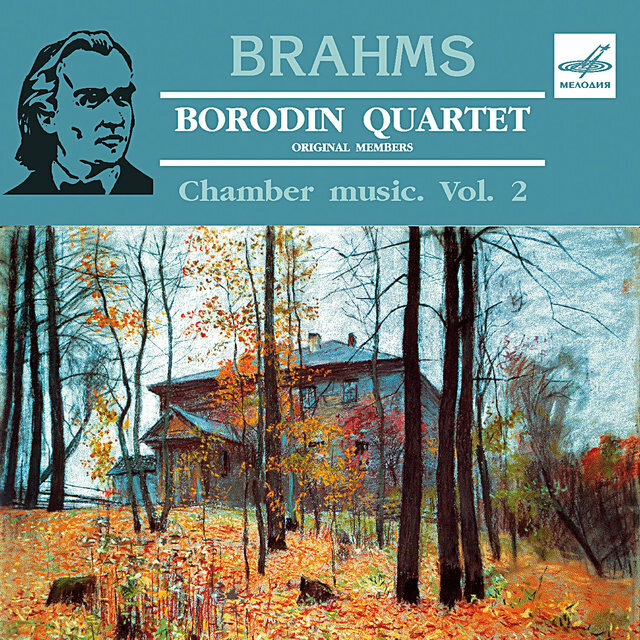 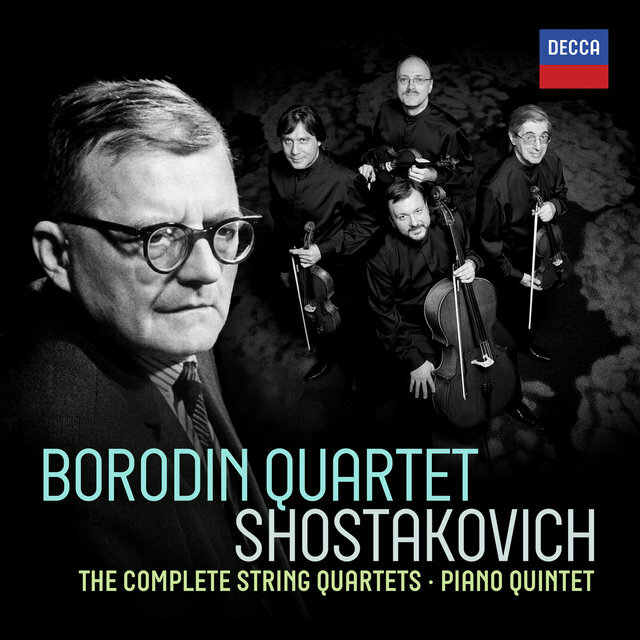 Through Barshai, the student group became closely associated with Dmitry Shostakovich, and its later recordings and concerts of that composer's complete quartets are widely regarded as definitive. 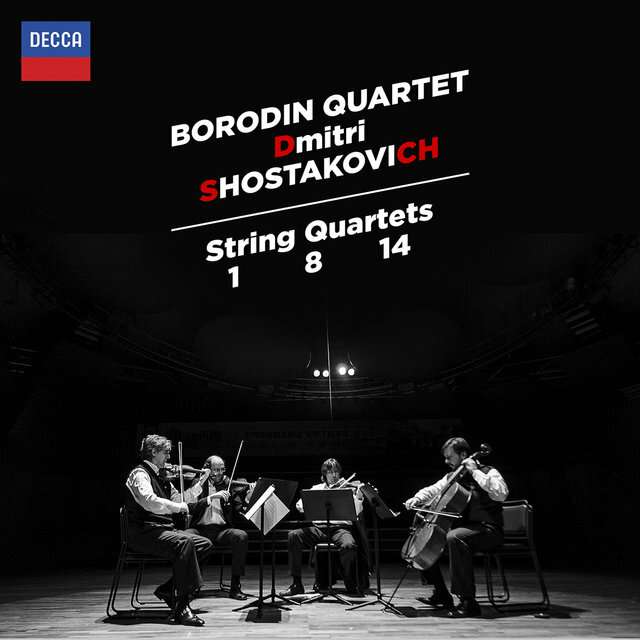 Although the Borodin Quartet never premiered a Shostakovich quartet, the group worked closely with the composer, who coached the members particularly in matters of tempo. 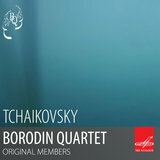 Along with Barshai, the ensemble's first members were violinists Rostislav Dubinsky and Vladimir Rabeiy and cellist Mstislav Rostropovich, who was soon replaced by Valentin Berlinsky. 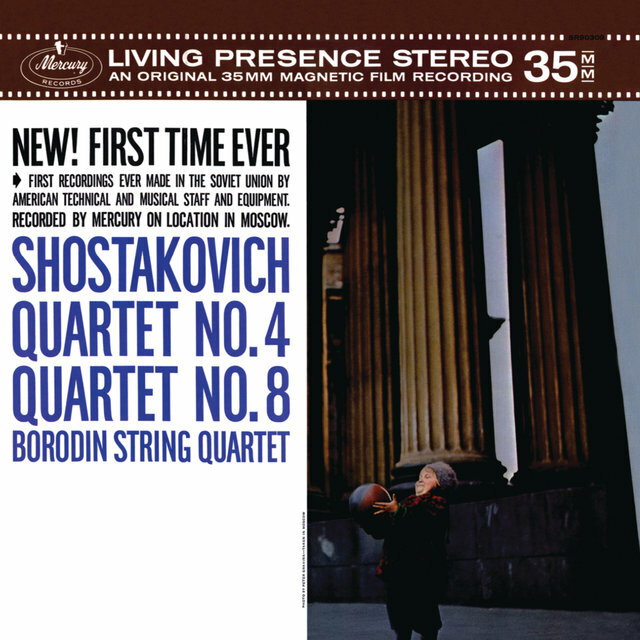 Calling itself the Moscow Philharmonic Quartet, the group gave its first performance in 1946. 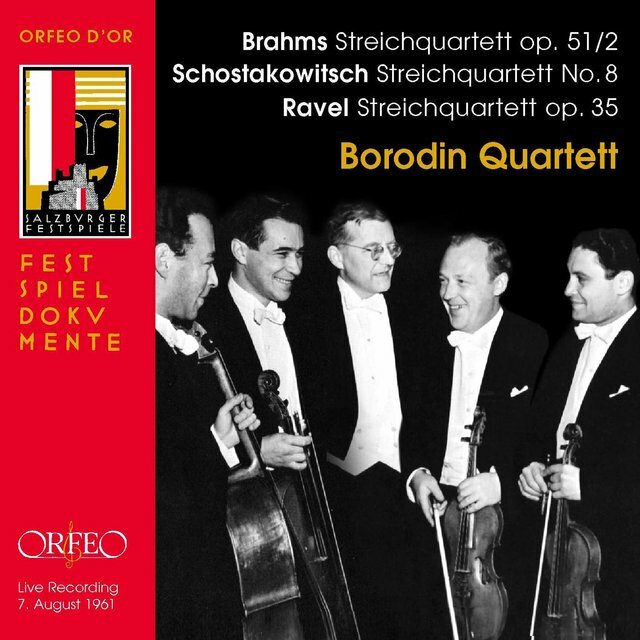 The ensuing decade was tumultuous; in 1947 Nina Barshai became second violinist, but she made way for Yaroslav Aleksandrov in 1952. 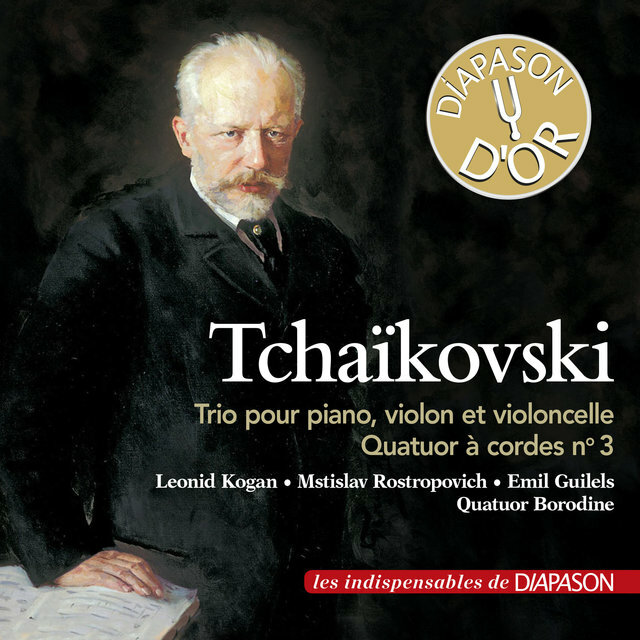 In 1954, Rudolf Barshai departed for the new Tchaikovsky Quartet and was replaced by Dmitri Shebalin. 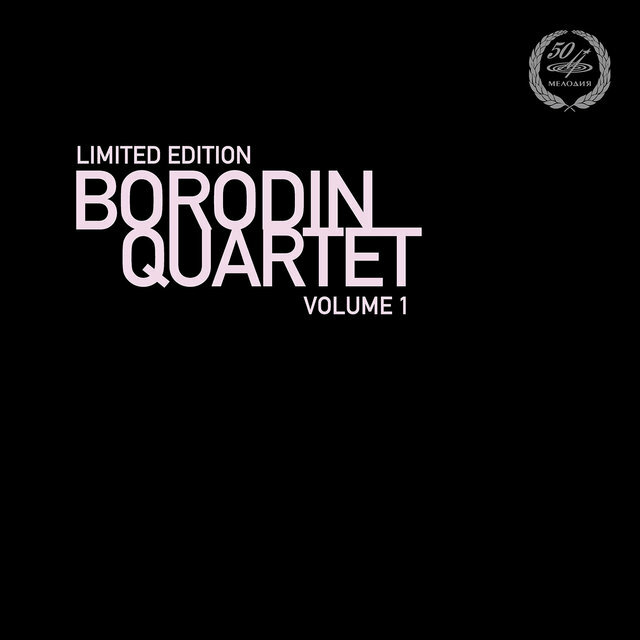 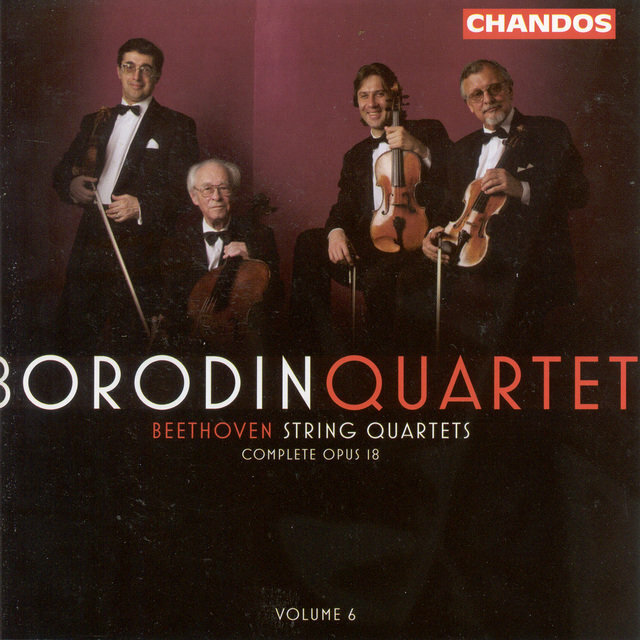 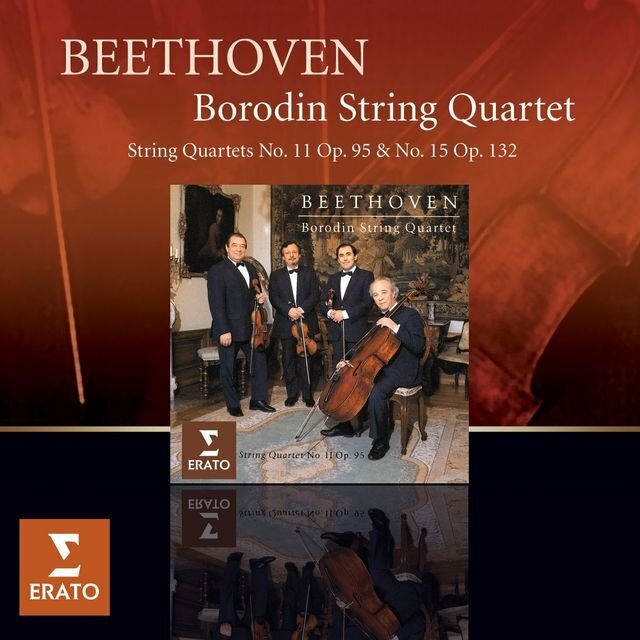 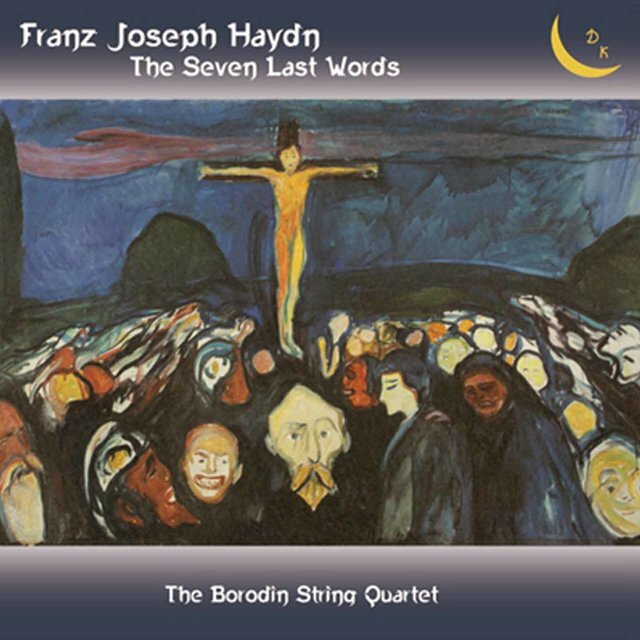 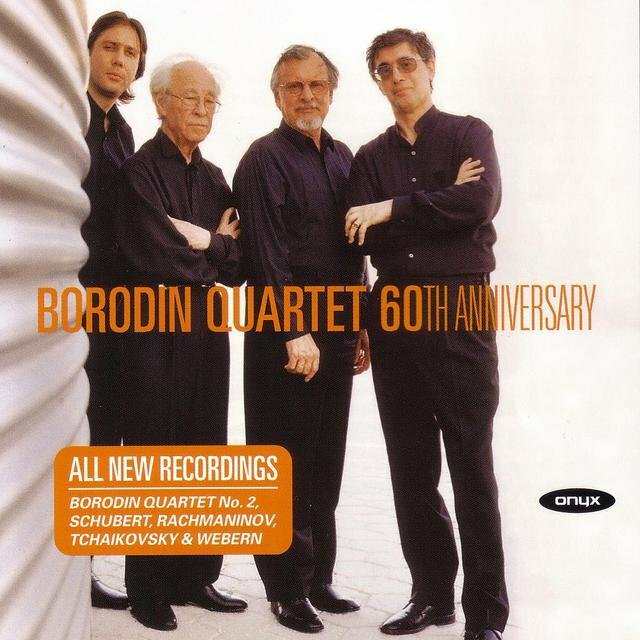 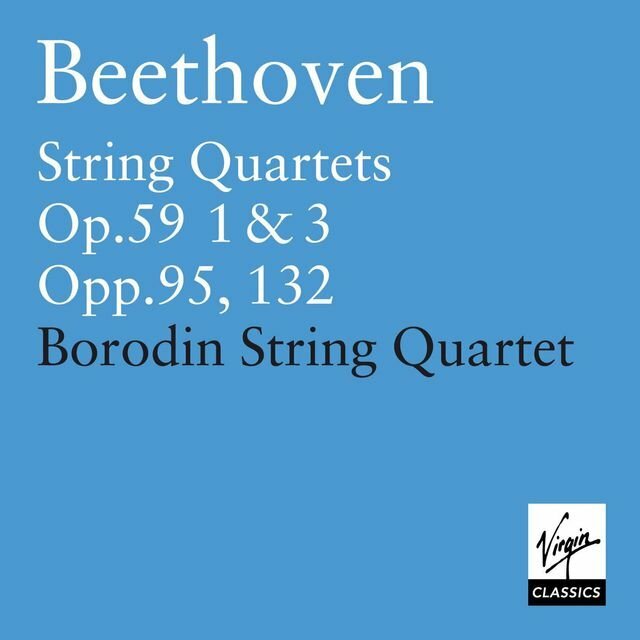 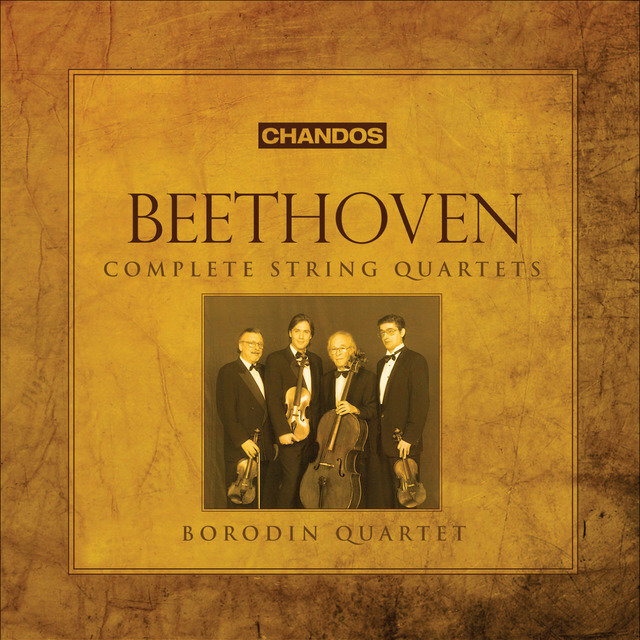 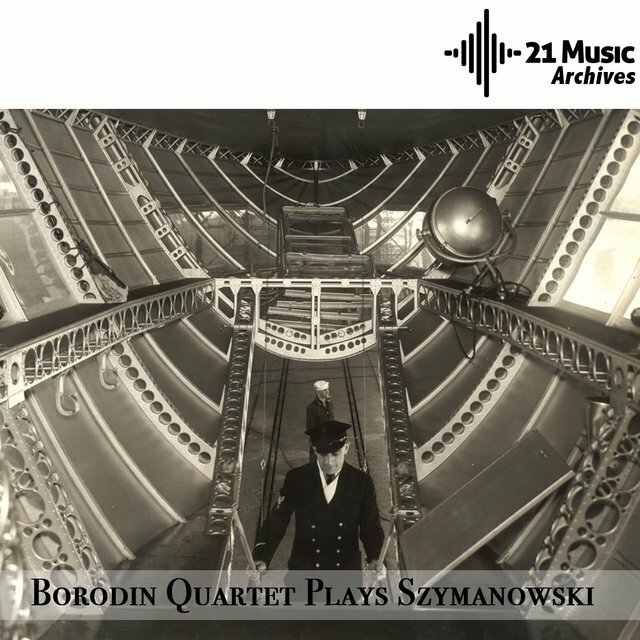 Its personnel at last stabilized, the group changed its name to the Borodin Quartet in 1955 and within a few years, the Soviet regime allowed it to tour beyond the Iron Curtain. 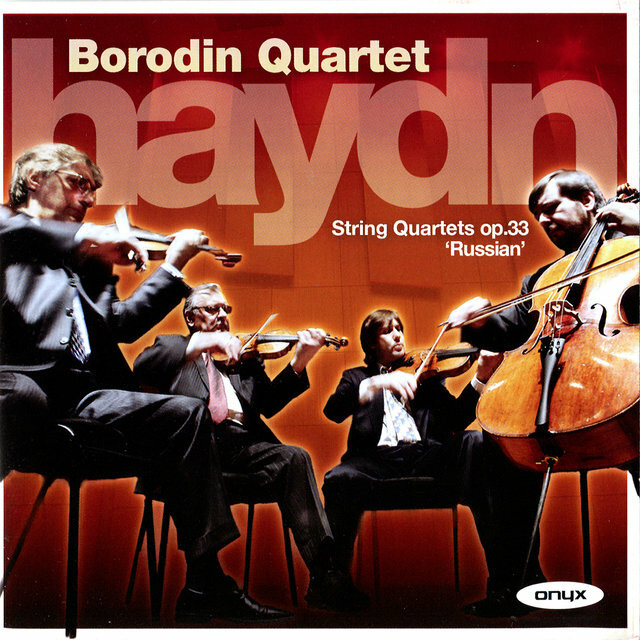 Conservative critics expressed reservations about the group's supposedly fussy (that is, detailed) interpretations and its readiness to play without vibrato, but the Borodin Quartet nevertheless drew wide praise for its tonal sheen and sure technique. 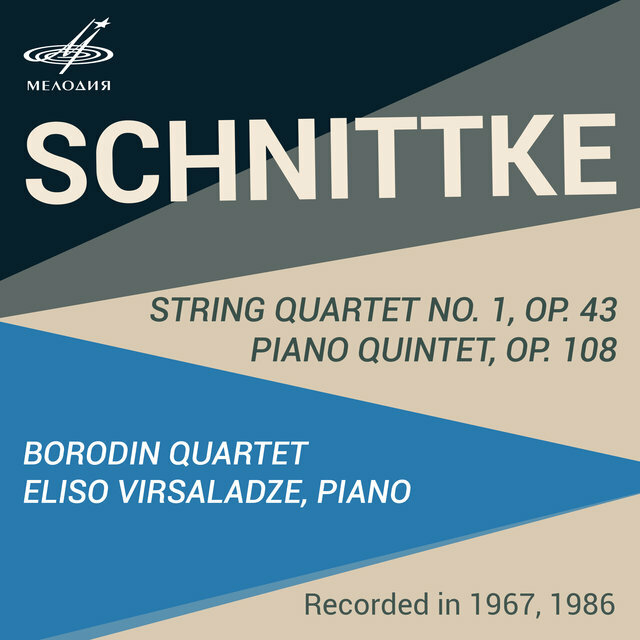 Adding to its cachet was its habit of performing with the venerated but unpredictable pianist Sviatoslav Richter. 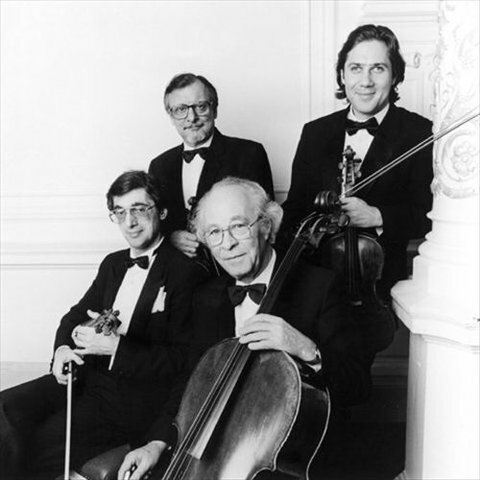 However, stability ended in the mid-'70s. 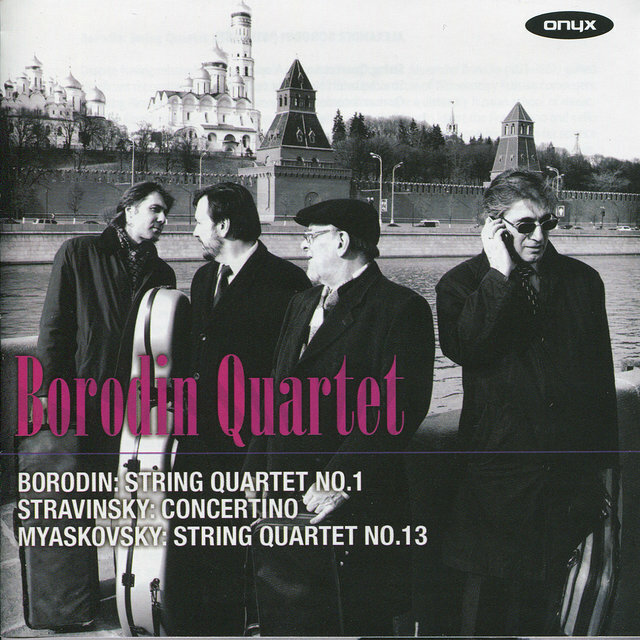 Aleksandrov took ill in 1974 and was replaced by Andrei Abramenkov; Dubinsky defected to the West in 1976 and was replaced by Mikhail Kopelman. 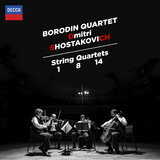 The new lineup claimed less-technical security, but its interpretations continued to draw high praise. 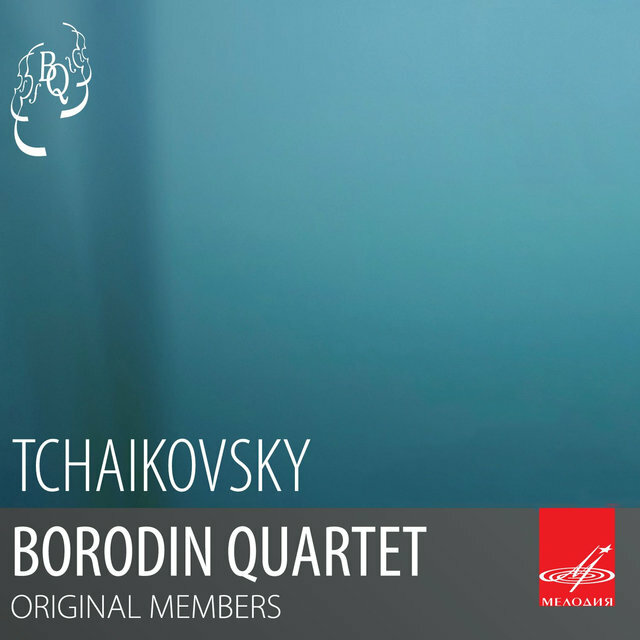 After another 20 years, personnel changes again shook the group; in 1996, Shebalin retired and was replaced by Igor Naidin; Kopelman switched to the Tokyo Quartet, his Borodin seat filled by Ruben Aharonian. 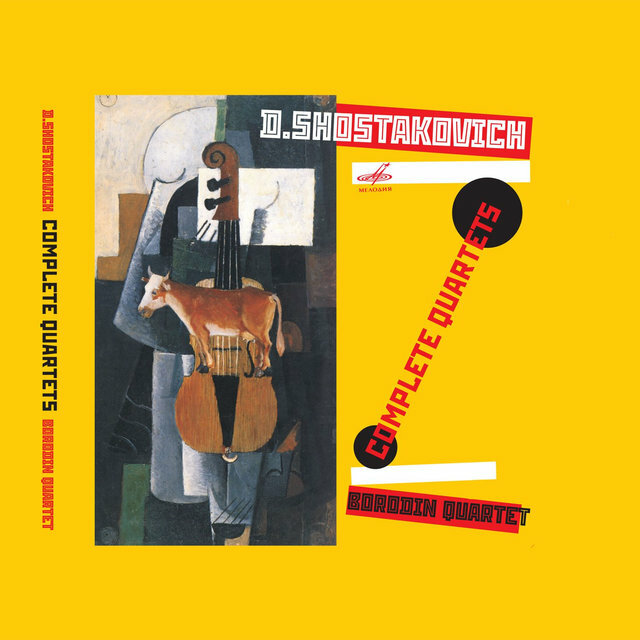 The ensemble celebrated its 55th anniversary in 2000 by playing the complete quartets of Shostakovich in tandem with those of Beethoven in several major cities.